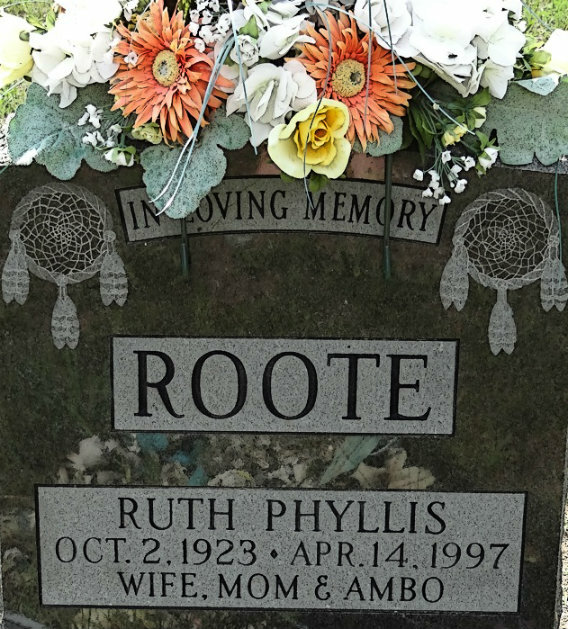 I couldn't find any information on her, but Roote seems to be a common name among the Saugeen First Nation. 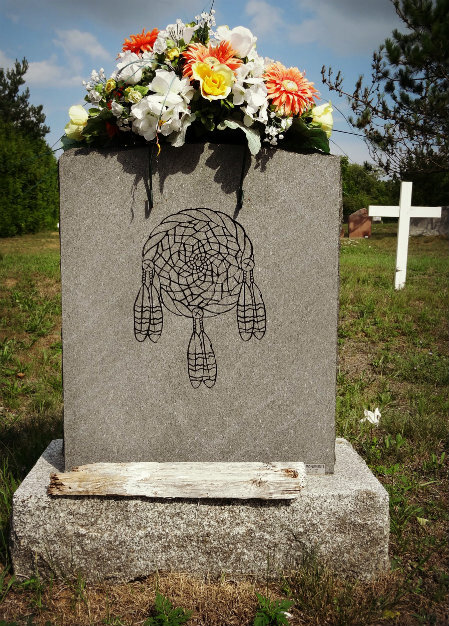 A beautiful gravestone. I find cemeteries such peaceful places and full of history. My mother-in-law is buried at Arlington along with several other friends, so we go there quite often throughout the year. It is a place of great reflection. The reverse side is unique and tells a symbolic story with its image.